Days after US Congressman Rep. Sean Duffy (R-WI) sent a letter to ICANN CEO Fadi Chehade urging him to abandon plans to weaken the Internet for users in the United States and around the world, another letter co-signed by US presidential candidate Ted Cruz (R-Texas), James Lankford (R-Okla.), and Mike Lee (R-Utah) has been sent to Chehade accusing him of his recent forging of relationships with the China Led World Internet Conference in Wuzhen despite the fact that he is still an employee at ICANN a US organization. The congressmen cited several instances of China’s reputation in bad management of freedom of the internet and frequent cases censorship. Senator Cruz also listed pointed questions for Chehade to respond to in relation to his involvement with a recent meeting in China. 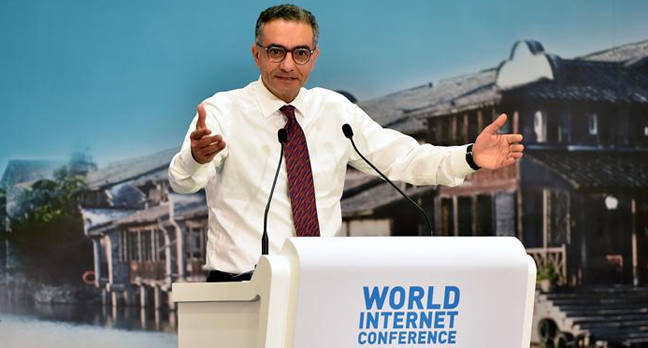 “Given your assurance to preserve and prolong the free and open Internet, we were surprised and dismayed to learn that you have agreed to co-chair a high-level advisory committee for the World Internet Conference, which is organized by the Chinese government, while you serve as the Chief Executive Officer of ICANN under contract with the United States Government,” says the letter signed by senators, Ted Cruz (R-Texas), James Lankford (R-Okla.), and Mike Lee (R-Utah).